These planter boxes are from our Norman style design. 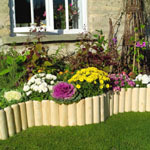 These flower planters are ideal for patios, decking and balconies. These planter troughs are made from quality flat steel and solid rod. This planter container is coated steel. This outdoor planter comes complete with Co-co liner. This metal planter has fold down legs for easy storage. Please note plants are not included. Size: 56cm wide x 61cm high x 26cm deep. 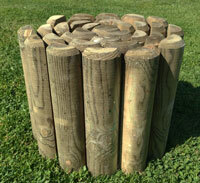 This raised planter is from our Norman range. These steel planters are ideal for patios, decking and balconies. This black planter is made from quality flat steel and solid rod. These patio planters are plastic coated steel for long life. This planter box comes complete with co-co liner. Size: 56cm wide x 30cm high x 23cm deep. This flower planter is from our Norman range. These square planters are ideal for patios, decking and balconies. This black planter is made from quality flat steel and solid rod. These patio planters are plastic coated steel for long life. This planter box comes complete with co-co liner.